WE OFFER A FULL SERVICE ACROSS LONDON, HAMPSHIRE, BERKSHIRE, SURREY AND SUSSEX. All of our work is carried out to the highest standard by fully trained and qualified engineers and tradesmen. We guarantee a friendly, professional service from our family owned business. Flexible range of response times from 2 to 48 hours. 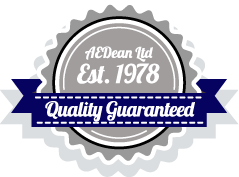 Established in 1978, Aedean is a family run one-stop-shop offering over many service & supply trades for commercial, industrial & domestic properties. The ability to provide cost efficient building solutions, to any planned or reactive problem, through our in-house specialist construction and property maintenance experience. Aedean Ltd. recognise the need to constantly monitor and increase the level of expertise to its entire staff. A family run business which was established in 1978 by Allen & Christine Dean and now being run by his son Adam Dean. 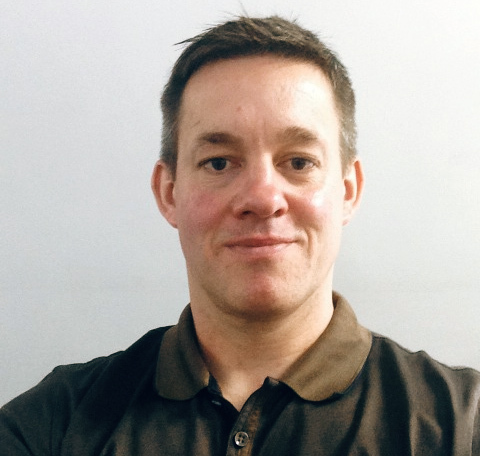 Adam started with the company after leaving 6th Form college in1990 initially working on the tools and doing a day release building / construction course at Guildford Technical College. He learnt much practical knowledge and now spends most of his time meeting clients, surveying jobs, producing well detailed quotations and overseeing the day to day running of the company with a great team around him making it all happen. His wife Anne oversees the material buying, checking that they are getting value for money from their suppliers so they can pass these savings onto their clients. Anne also checks the engineer’s job sheets and produces the invoices which are emailed direct to the client. The accounts and admin department take care of all the other day to day business matters. Their great team of highly skilled tradespeople whom most are all longterm (10 + years) employees and great selection of specialist subcontractors all understand the business ethos of looking after their clients for continued longterm business relationship.